Modern design, updated technology and personal service combine to provide a better banking experience. 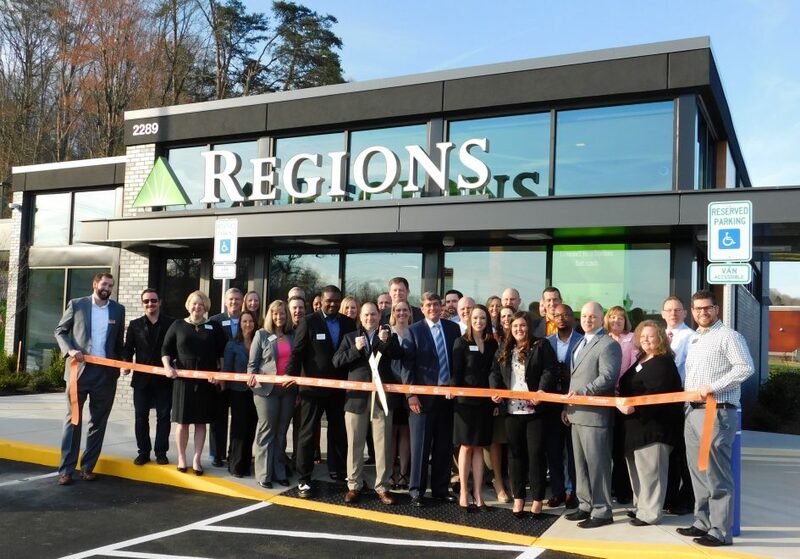 Regions teams joined the Knoxville Chamber to cut the ribbon and celebrate the opening of the bank’s Hardin Valley branch. 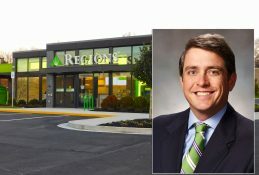 KNOXVILLE, Tenn. – March 29, 2019 – Regions Bank formally unveiled its latest investment in East Tennessee this week as bank leaders joined the Knoxville Chamber to cut the ribbon and officially open Regions’ Hardin Valley location. The branch at 2289 Valley Vista Road will host a public grand opening on Saturday, April 13. The April 13 Grand Opening will take place from 11 a.m. until 2 p.m. 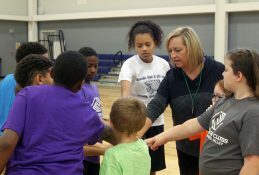 Branch teams will offer tours of the new facility and provide overviews of its technology. 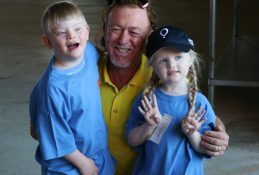 Visitors can also register to win a Regions LifeGreen cruiser bicycle and helmet. Further, lunch will be provided, and people can check out the Regions “Big Green Bike” as well. 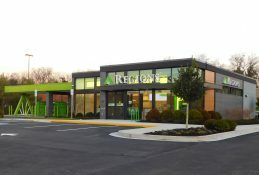 Featuring an open floorplan, the Hardin Valley branch does not include a traditional teller line. 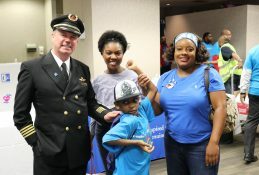 Instead, when people walk into the branch, they are greeted face-to-face by a local Regions banker who is ready to meet a full range of branch-banking needs. 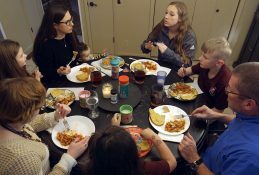 In addition to helping people with general transactions, each banker at Hardin Valley is ready to have in-depth conversations with customers to help them develop savings goals, plan for the future and reach other financial objectives. 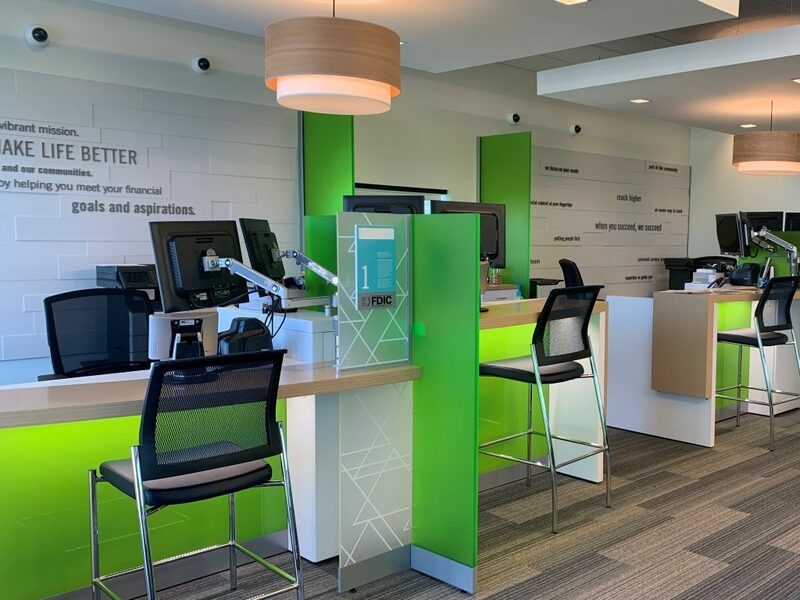 Rather than waiting in a traditional teller line, when people walk into the branch, they are greeted personally by a local banker who provides customized service. 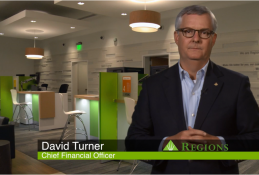 The branch also becomes part of a growing number of locations offering Regions Video Banking. 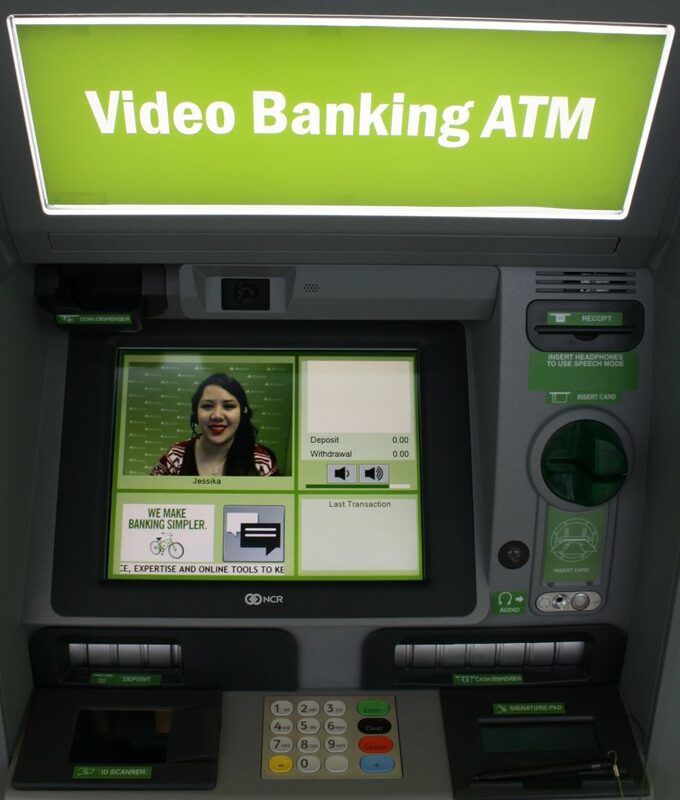 In addition to standard ATM services, Video Banking ATMs allow customers to choose to connect with a Regions Video Banker via live, two-way video during extended hours. The Hardin Valley branch offers three drive-up Video Banking ATMs and one walk-up Video Banking ATM in the foyer. The foyer is accessible after-hours by scanning a debit or credit card with a magnetic stripe for entry. Even outside of Video Bankers’ expanded hours, the branch’s ATMs can always function as DepositSmart ATMs. In addition to dispensing cash and providing account information, DepositSmart ATMs can accept deposits of cash or checks at any time, day or night. 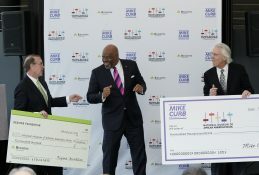 They can also cash checks around the clock, providing another quick, convenient option for Regions customers. 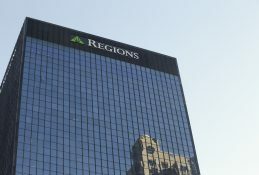 Regions’ Video Banking ATMs allow people to choose standard ATM service or personal service from a Regions Video Banker who speaks with customers via live, two-way video. 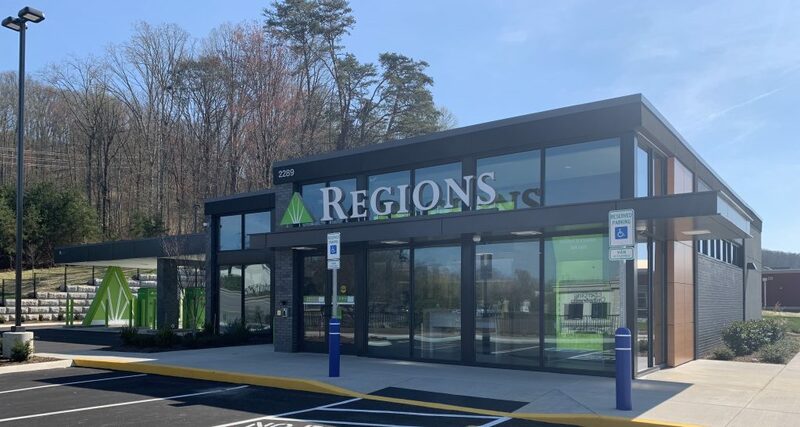 The Hardin Valley branch joins Regions’ modern Northshore location, which opened last spring, in addition to several longtime branch locations across East Tennessee. 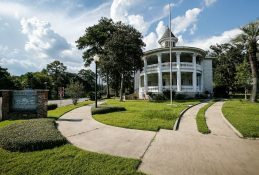 The bank also unveiled its updated Harriman location in May 2018. The Hardin Valley branch will host a grand opening on April 13.